Often maintenance is seen as necessary but burdensome task. By implementation of Total Productive Maintenance (TPM) potential savings along the entire value added chain can be found and maintenance can be optimized going forward. Essential for success is the inclusion of maintenance in the daily routine. Maintenance is a significant cost factor for a company, and its efficiency directly affects productivity. Along with cost reduction measures, an increase in productivity and equipment availability are the focus of our maintenance projects. 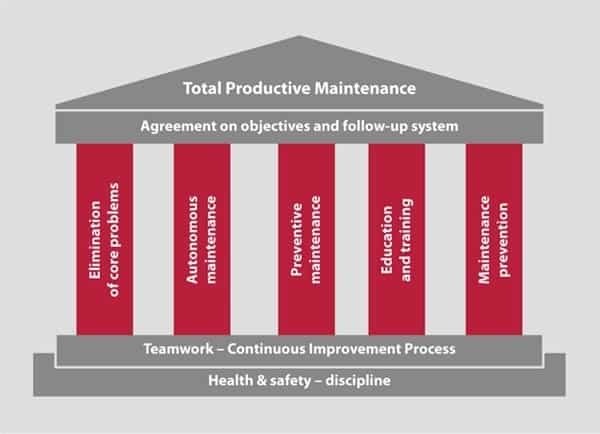 In order to successfully experience Total Productive Maintenance (TPM), its implementation must be oriented to your company’s culture and integrated into the company’s daily routine. An important variable for Operational Excellence is maintenance. The success of Total Productive Maintenance (TPM)-Projects is dependent on employee acceptance. 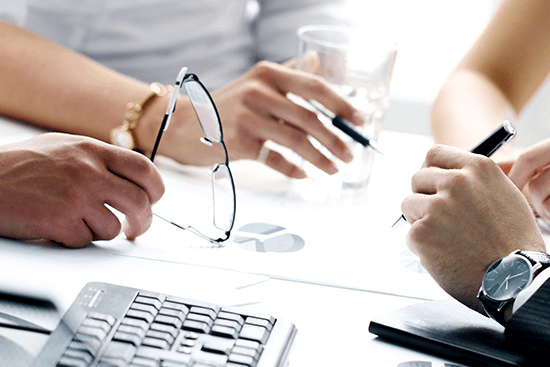 Therefore we first classify maintenance measures and after a detailed analysis we and your employees jointly prepare solutions that directly address your company goals. Through our tailored TPM-Process we stabilize your facilities going forward and optimally take full advantage of the improvement potential. Through the implementation of a solid operating and maintenance system we were able to significantly reduce maintenance costs and at the same time substantially increase equipment availability for our client, an innovative energy producer. Fuels used to produce energy and their aggressive exhaust gases caused high equipment deterioration. After a detailed analysis of maintenance measures, the main cost drivers were identified. Building on that information different modules of Total Productive Maintenance (TPM) were introduced at the plant. Here work scheduling and choice of the selection of maintenance measures were a priority. In order to achieve cost effective operations and maintenance management, the TPM-Modules were adjusted to take into account the decentralization of the facilities and the low number of employees in the maintenance group. In total, a stabilization of the facilities and a reduction in the number of failures of 24% was achieved.